Commercial airlines carried just over 4 billion passengers worldwide in 2017. That sounds staggering until you read that the International Air Transport Association expects that number to hit 7.8 billion by 2036. That means the number of airline passengers will have surpassed today’s world population. Yes, the entire world. With shrinking seat sizes and diminishing legroom, increased baggage fees, regular delays, and an expanding population of dissatisfied airline passengers, this is a challenge of monumental scale for the aviation industry, and one that they must prepare to meet head on. 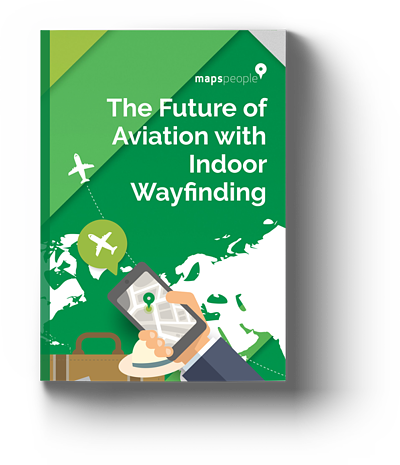 Airports must consider now how their spaces will accommodate nearly double the amount of passengers in the future. What do moderne travelers want?